Both a palette for expressing your personal style and venue for entertaining family and friends, your home serves as more than simply a place of residence. So when you start thinking about remodeling your home, you want to know that you are making the right choices in each stage of the remodeling process! Fill Out the Form Below to Get Your Free Copy of the Remodeler's Road Map! 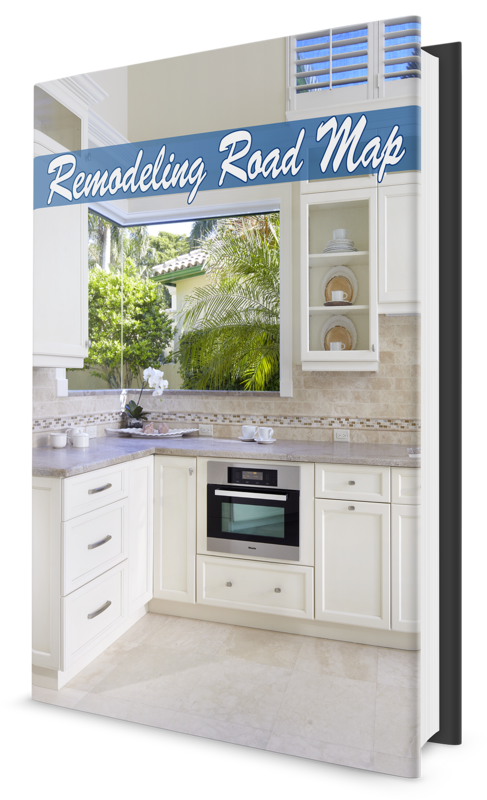 Download the Remodeler's Road Map Here!